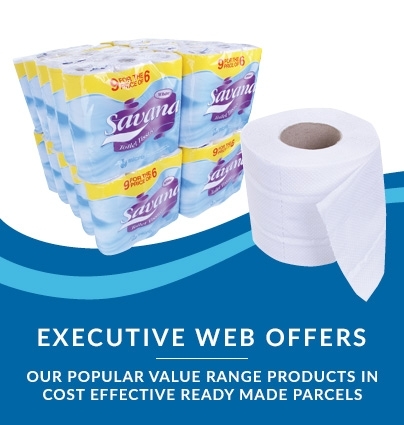 Amazing bulk deal price for a luxury paper towel – just £11.78 per case! 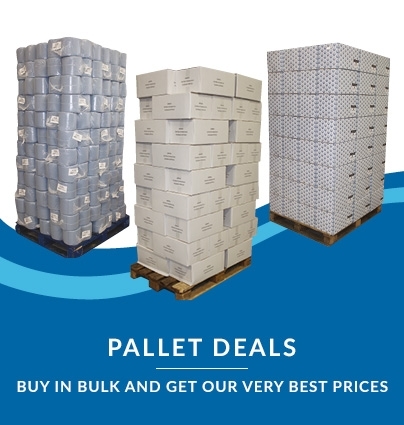 Superb economy from our own in-house product line when compared to similar quality branded products. 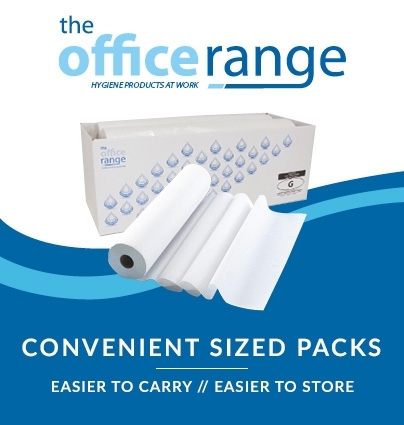 This 2-ply Luxury Soft White C-Fold Hand offers rapid, high capacity hand drying and cleaning in comfort, combined with robust absorbency and strength. 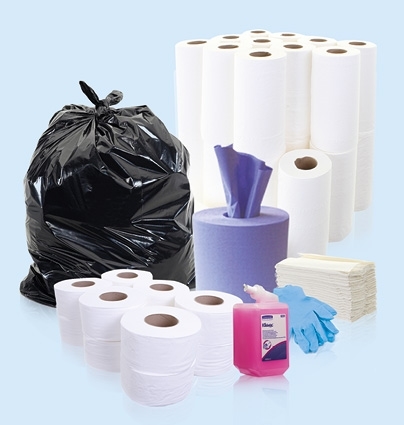 C-Fold towel design means that only one towel will be dispensed at a time, which will then fold out to offer a good-sized hand towel – less waste, less mess, better value. This product’s textured surface makes it ideal for removing bacteria and pathogens from the skin and limiting the risk of cross-contamination: a perfect fit for nursing or food preparation environments. Manufactured from 100% recycled material, it’s also a better choice for the environmentally conscious consumer. 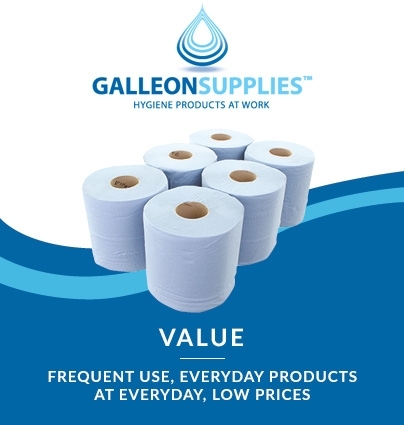 Quick and convenient to use with our wall mounted Kimberly Clark C-Fold Hand Towel Dispenser, or the Galleon Supplies Interleaved/C-Fold Hand Towel Dispenser.